The growth rate of the subscription economy has been nothing short of amazing. According to Zuora, a provider of billing and financial tools for subscription-based businesses, from September 2016–March 2017, this sector grew at a 16.1 percent rate, “off” from a 21.6 percent growth rate from the previous six-month period. Zuora CEO Tien Tzou noted at a November 2016 conference that subscription-based companies are growing nine times faster than the S&P 500. 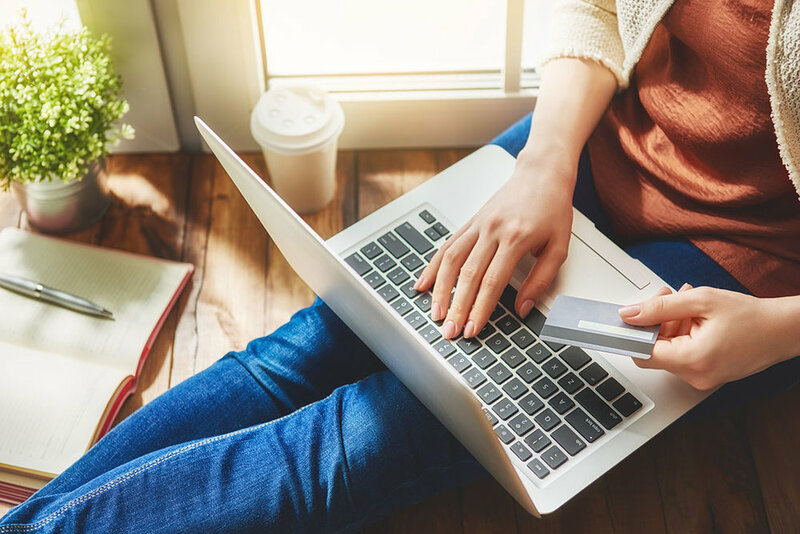 Jason Pressman, managing director at Shasta Ventures, wrote in Forbes magazine in May how subscriptions provide today’s shoppers more convenience and affordability while giving store owners greater flexibility, efficiency, and adaptability. Subscription apps typically have built-in analytics that provide instant data to allow you to make adjustments quickly to meet customer demand. A recent subscription business success story is MISHIBOX, which launched in early 2015 and now has nearly 9,000 unique visitors a month to its Shopify store. This is the most popular of the Shopify subscription apps, in part because of its robust feature list. MISHIBOX is just one company that uses this app. ReCharge allows you to create multiple subscription plans. It is the only app that integrates directly into Shopify Accounts and has the account creation flow built into checkout, as well as allowing customers to manage their subscriptions from your website. It also supports both credit card and PayPal payments, and if you have an existing membership list, you can bulk import your subscribers into your store for free. For more information, go to www.rechargebilling.com. This Bold Commerce app allows you to sell physical products on a subscription basis. Prominent shopping sites such as Sugar Bear Hair and Lucky Tackle Box, the largest subscription store on Shopify, feature this app. Recurring Orders is the only app to allow subscriptions on individual products or an entire recurring cart, as well as mixed-cart shopping (one-time purchases and recurring orders). It also is the first Shopify app to allow for Build-a-Box or Meal-Plan type subscriptions. For more information, check out www.boldcommerce.com. This app, also by Bold Commerce, works for both online and offline membership plans, from digital content subscriptions to fitness classes at your studio. One of its top selling points is the ability to change content accessible to visitors based on their subscription type, including a custom homepage for members. Recurring Memberships also allows for subscriptions boxes where customers receive random items within a specific category, rather than specific products. This app, created by Corknine Development, works best for businesses that sell digital magazine and video subscriptions, as well as charge for ongoing access to online files. One downside to Charge Rabbit is that it doesn’t offer a PayPal option. For more information, go to www.chargerabbit.com.